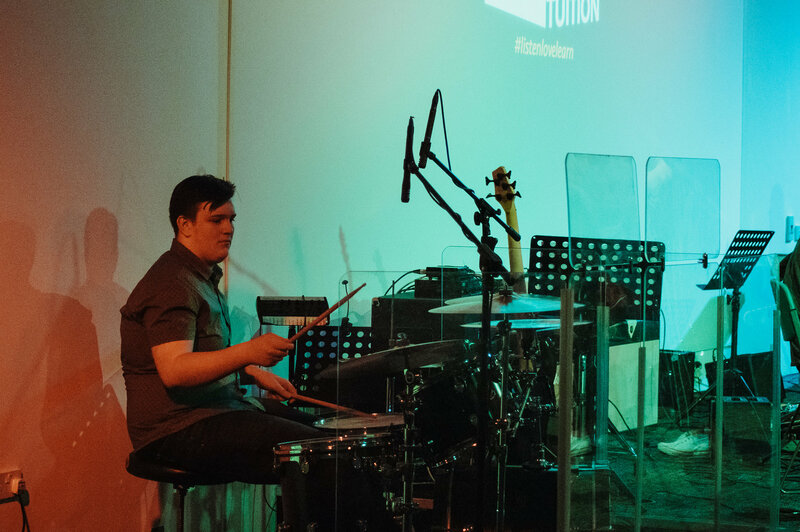 Beatbox provides high quality drum tuition in a fully equipped and soundproofed teaching facility that includes a full acoustic PDP drum kit, electronic drum kit and numerous percussive teaching aids. 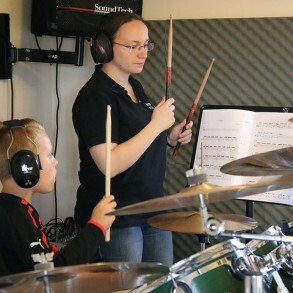 It doesn’t matter how old you are, what kind of music you like or if you’ve never picked up a pair of drum sticks before in your life, all we care about is that you are excited about drumming. 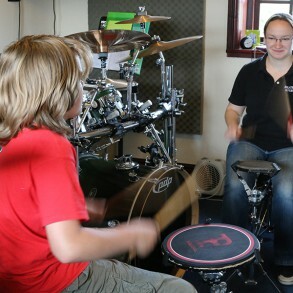 Lessons are relaxed, informal and flexible. 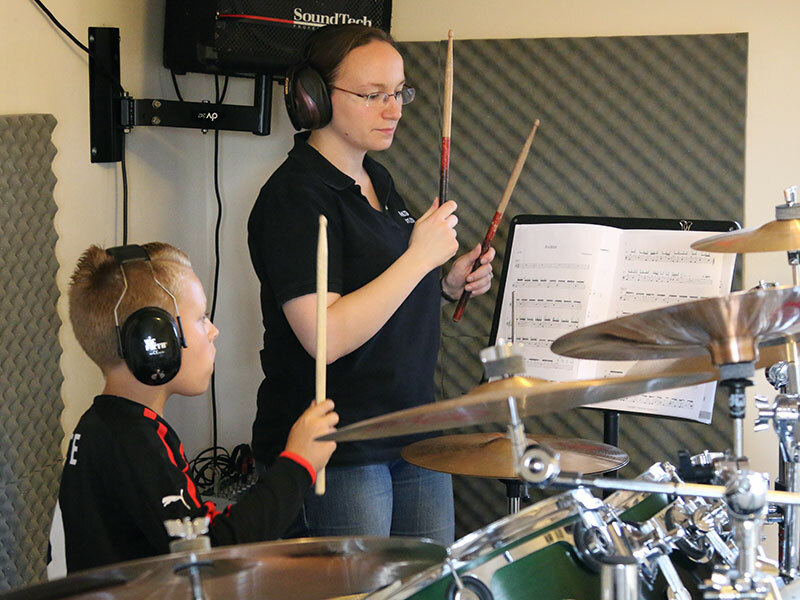 We believe learning to play the drums should be fun, but we will also push you to improve and become the best drummer you can possibly be. 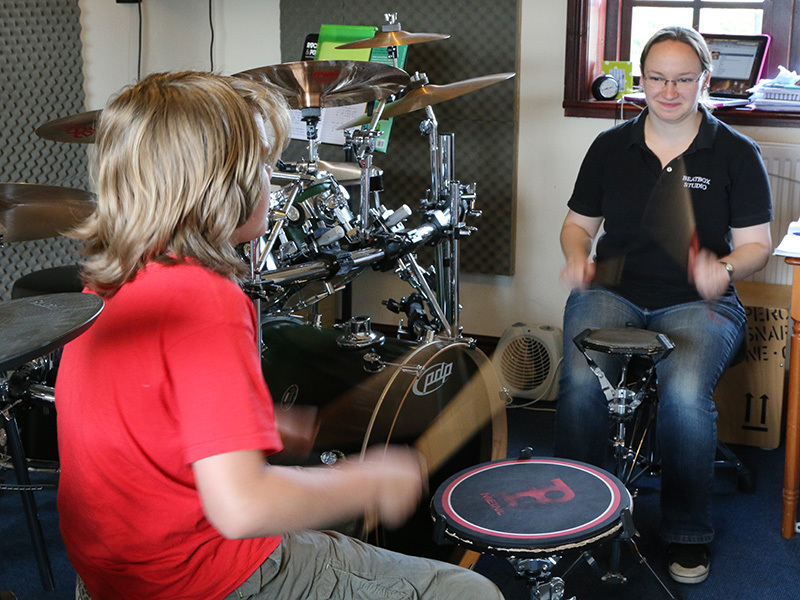 You will learn everything from the basic rudiments to how to perform head turning fills and complex arrangements. 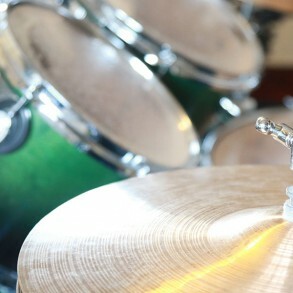 “I love being a drummer. Everyone thinks you’re dumb. 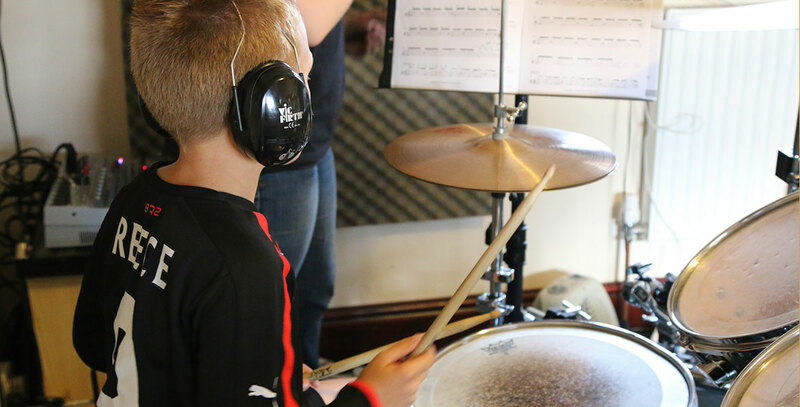 All students are given the opportunity to play along to pre-recorded songs, both on the acoustic and electronic kit. 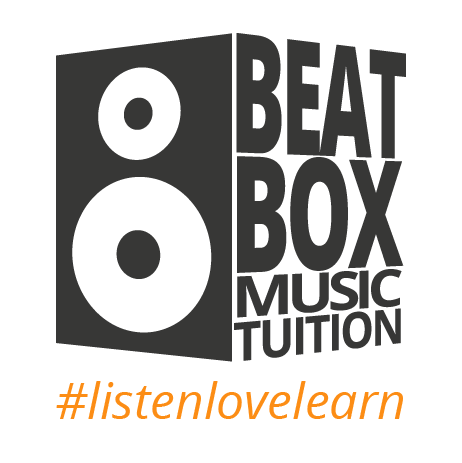 We also provide students with the chance to play along with other musicians in a band situation, which really adds an extra dimension to music lessons at Beatbox that you won’t get elsewhere. 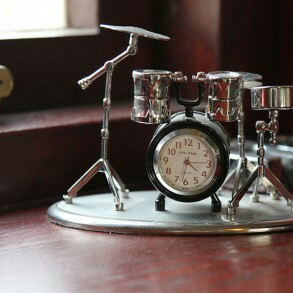 Plus it usually leaves the students buzzing with excitement! 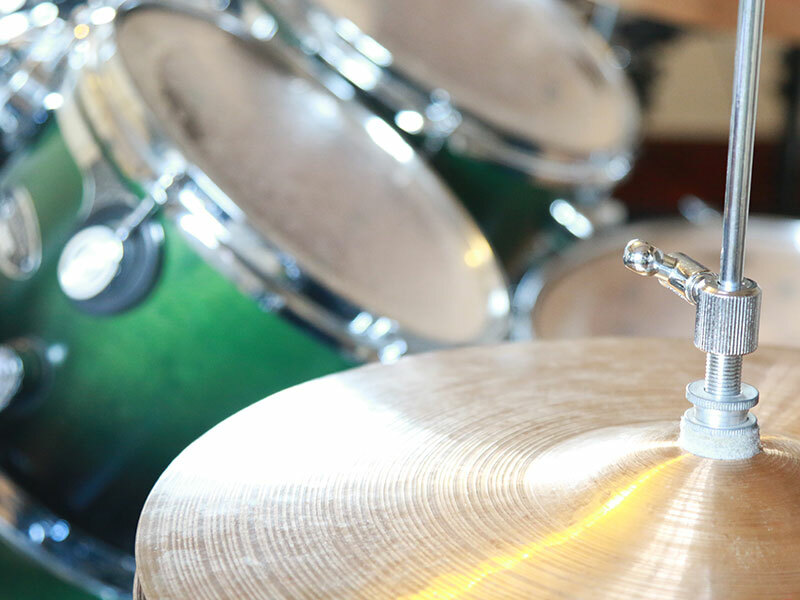 Students don’t need to have a drum kit at home, but as a minimum we would suggest they have a practice pad or something to tap on. 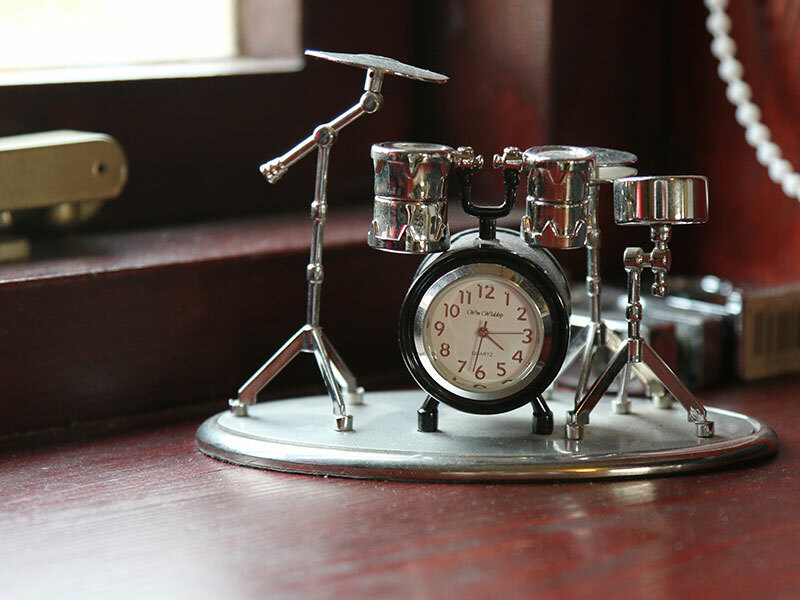 If you want any advice on what to purchase for home use, we’re happy to help.